No land space wasted for burial. We have had the poultry incinerator for over 10 years and we have it serviced once a year. I like it as it keeps the farm clean and compiles to the ministry. It’s a wonderful system and cost effective when compared with smelly skips. 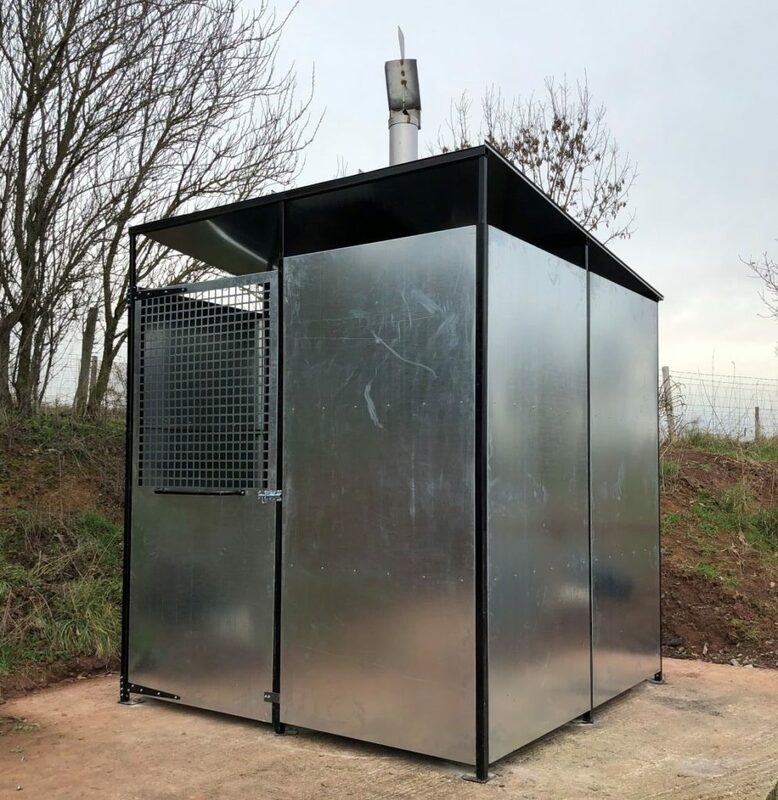 There are no rats, no smell, no flies and I would highly recommend the poultry incinerators.